What are the movies that audiences loved but the critics hated? Angela Dalton: I came out here to lay down the ground rules. One, don't speak to my parents. Two, don't speak to Dixie. And three, don't speak to me. Bo Price: Can I pass notes? Q: When Dixie is standing on the bed, talking on her cell, it appears that she has a flip phone, which is closed when she's using it? 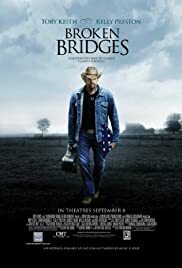 I am a big Toby Keith fan but have to admit that I didn't have exceedingly high expectations when I went to the premier last week (I've never been overly fond of films that I think of as only show-casing the talents or looks or reputation of a celebrity). 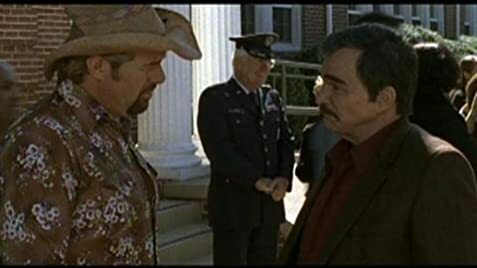 I was surprised and happy to be wrong in this instance; I loved the film and felt that it was a solid offering, not only by Toby Keith, but by Kelly Preston and the rest of the cast. The acting was solid and the characters and their relationships were predominantly believable; Burt Reynolds was stellar, especially. The music, too, was a good fit and added to the movie for me. Both my husband (who is not a county music fan) and I thoroughly enjoyed it, and although it definitely is a "chick-flick", I would recommend it to county fans and non-country fans alike.